Canada has put more teeth into its impaired driving laws, and it’s important all drivers understand what they mean. The laws, which came into effect Dec. 18, 2018, give police new powers when it comes to interacting with motorists. Maximum penalties for many alcohol-impaired driving offences have now been increased, making Canada’s laws among the strongest in the world. Drinking and driving endangers other drivers, their passengers, pedestrians and property. 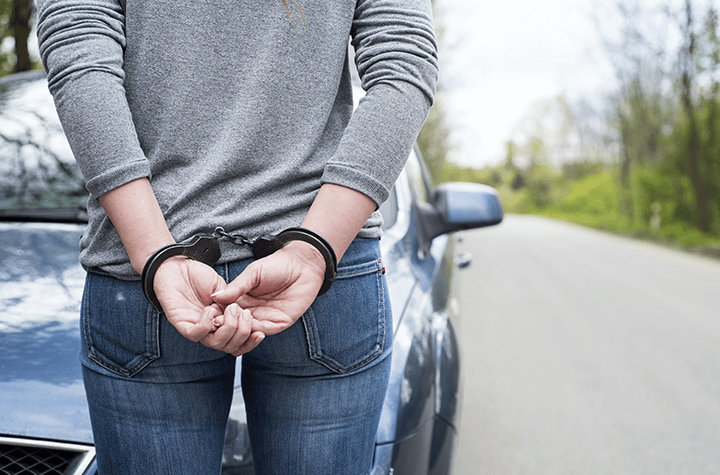 Should you be charged and convicted it would also have significant ramifications for your auto insurance so it pays to know the laws and drive safely. Police now have the authority to demand a breathalyzer test from any driver they pull over. Previously, officers could only test if they had a reasonable suspicion the driver was impaired. Now, any motorist who refuses to take the test can be charged with a criminal offence and faces penalties similar to an impaired driving conviction. The new laws also eliminate the ‘bolus drinking defence,’ where drivers could argue they consumed alcohol after being stopped by police or after a collision, but that their blood-alcohol concentration was actually under the legal limit at the time. It is now illegal to be at or over the alcohol limit within two hours of being behind the wheel. Officers can now access bars, restaurants and homes if they suspect someone was driving with a blood alcohol level at or above 80 milligrams. It does not, however, give the police the right to come randomly into your home and demand a breath sample without cause. In one interesting case, an Ontario man recently told the media he was returning beer and wine bottles accumulated over the holidays to The Beer Store when he was pulled over by police and asked if he had been drinking. He said the officer, who had been watching him, felt he was returning an excessive number of bottles (three beer cases and 10 wine bottles) and demanded a breath test. After taking the test, the man was not charged. According to federal statistics, an average of almost four people die in Canada daily due to impaired driving. The bottom line? Don’t drink and drive.